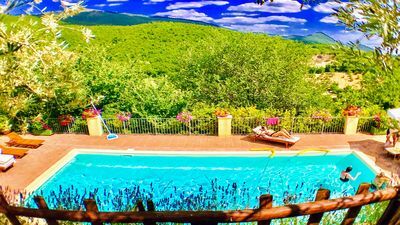 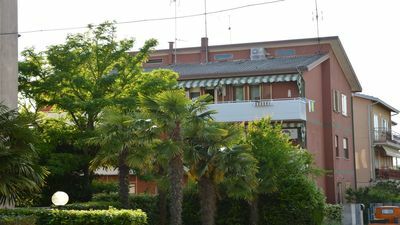 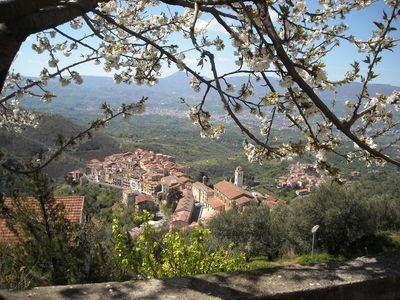 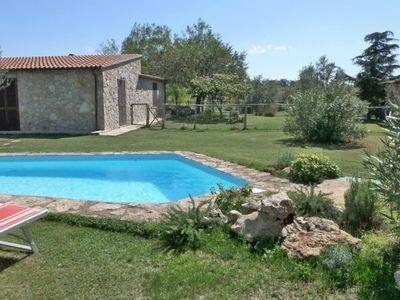 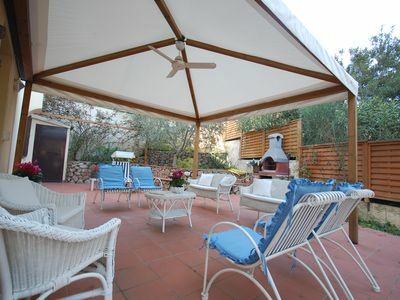 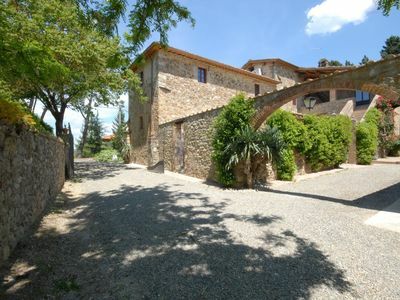 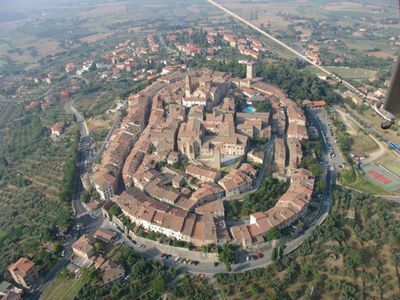 Independent apartment in the Chianti with swimming pool 6 km from Certaldo. 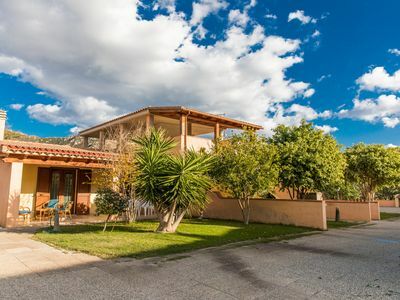 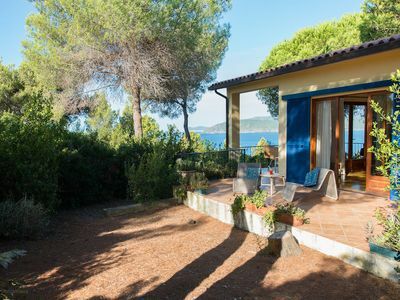 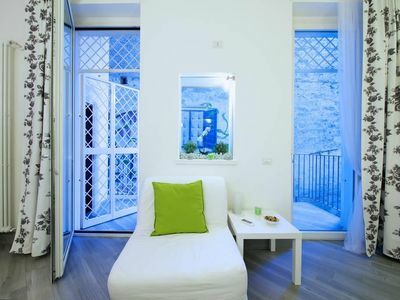 The location is ideal for a relaxing holiday and as a starting point for visiting the cities of Florence, Siena, San Gimignano, Volterra, Pisa and Lucca can be reached in 20 to 50 minutes by car. 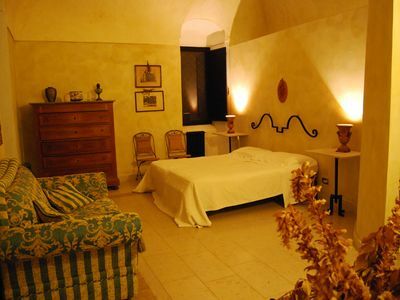 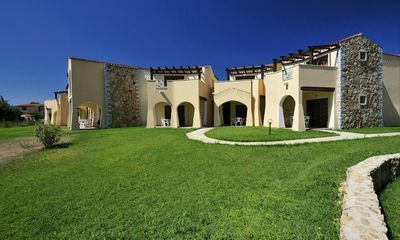 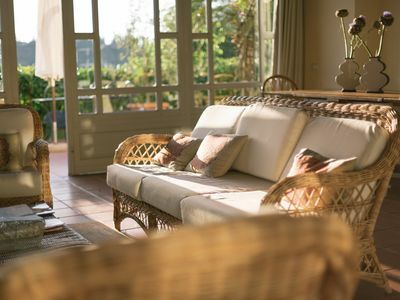 This very spacious and bright apartment with panoramic window is located on the first floor of the villa and has two double bedrooms, with four-poster bed, two bathrooms with shower and a living room with fireplace, sofa bed for two children. 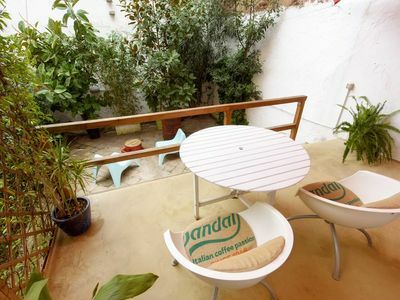 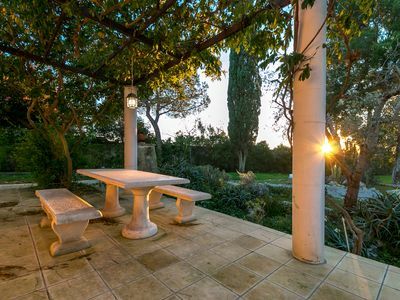 On the ground floor garden with table and chairs to eat outdoors. 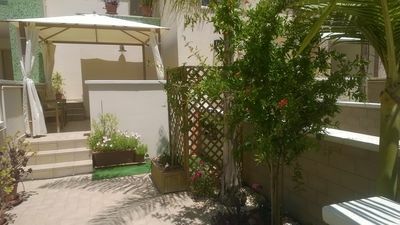 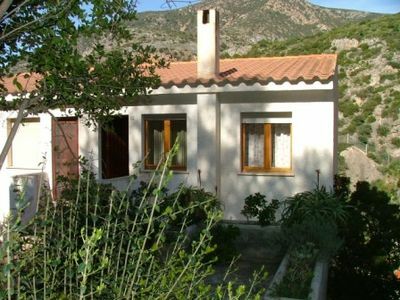 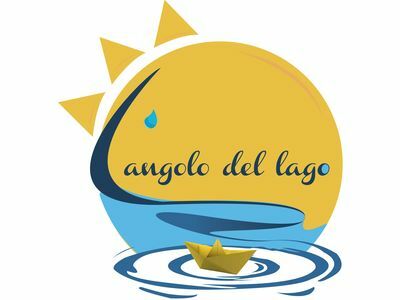 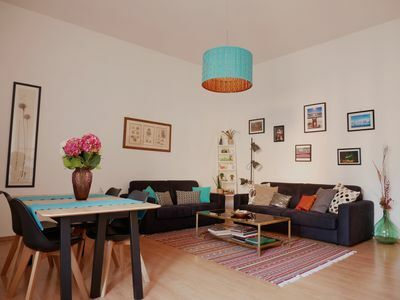 Comfortable apartments a few meters from the sea and marina.